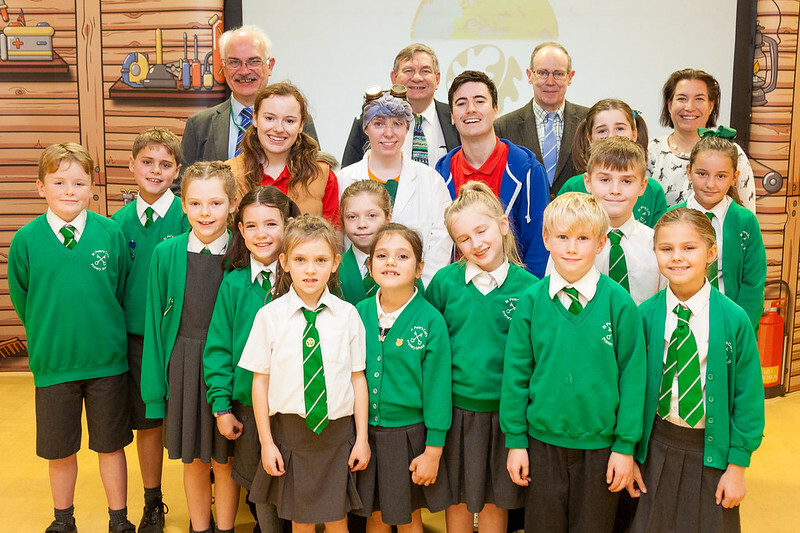 Surrey County Council’s Cabinet Member for Environment dropped in on pupils at a Farnham primary school learning about the health issues caused by air pollution. 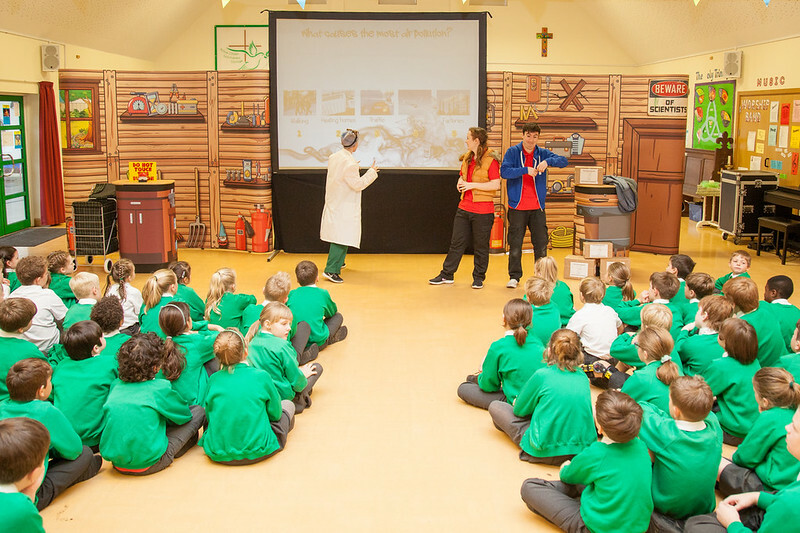 Mike Goodman joined children at St Peter’s in Little Green Lane for a play about the benefits of improving air quality in Surrey, particularly around schools. It was staged as part of a campaign being run by the county council in partnership with district and borough authorities through the Surrey Air Alliance. 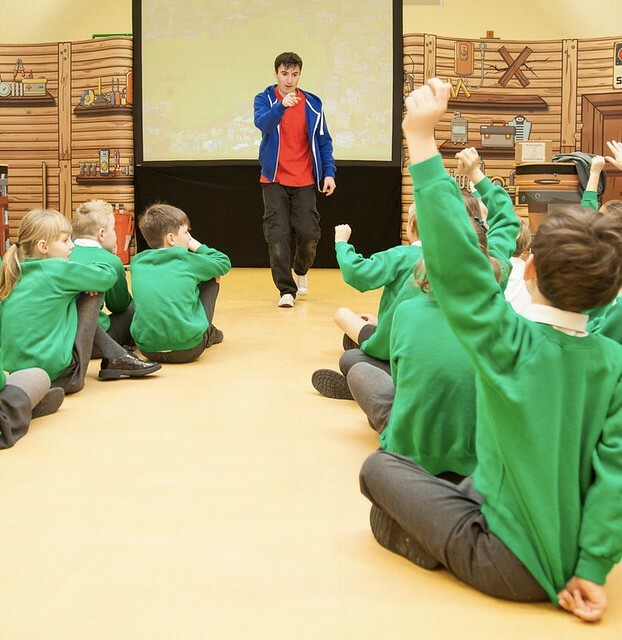 The campaign aims to reduce air pollution around schools by encouraging families to consider a number of steps, including turning their engine off while stationary, using public transport, parking a little further away and walking or cycling. Next week Surrey’s Cabinet will consider a report about the county council’s plans to reduce air pollution from vehicles.